Lee Baxter and Martha Satz, editors. We are seeking and welcome perspectives from a variety of disciplines, historical, comparative, and cross-cultural, for a collection of essays entitled Toni Morrison and Mothering/Motherhood. In her vast body of work, fiction and non-fiction, Toni Morrison explores and critiques American/African American culture. While Morrison’s novels examine multiple topics such as race, slavery, trauma, and identity, the theme Morrison continually returns to in her work is motherhood. Her most well-known work, for example, Beloved, is a relentless exploration of the dilemmas of motherhood under slavery. Motherhood, however, is a problematic term as it is a social construction dominated by patriarchy and in the case of African-American motherhood, racism. Therefore, it conveys oppressive connotations. Whereas, as Andrea O’Reilly has argued, the term “mothering” is aligned with the empowerment of a woman’s agency in her role as mother, often, the institution works in the opposite way. 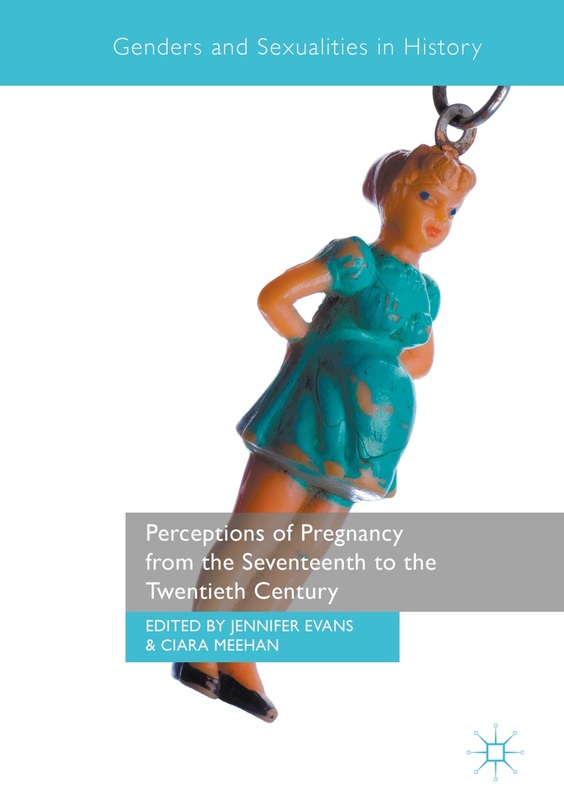 Although theoretical perceptions and analysis of motherhood are contradictory, they can nevertheless be utilized to examine and understand the various representations of mothers and motherhood in Morrison’s body of work. This entry was posted in Calls for Publications, CFPub Closed, Parenthood. Bookmark the permalink.